Selectively social since [insert year of birth]. 1. 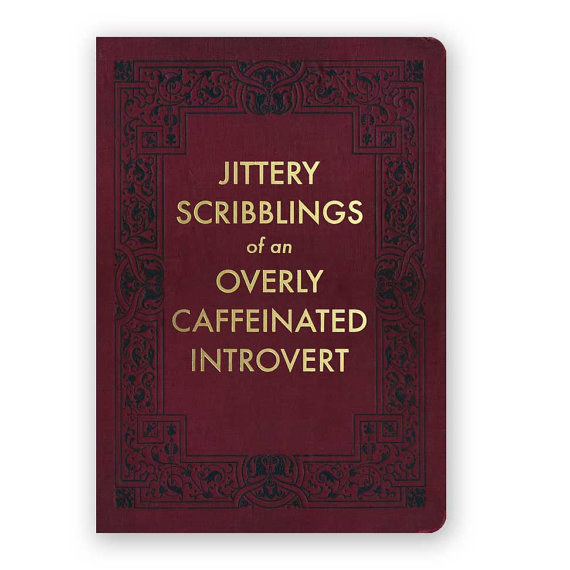 A standard definition mug that every introvert is basically obligated to use. And for good reason — some people need it to be broken down for them. If I have a book in my hands, go away. If I look like I don't want to talk to you, go away. If you see me at all, abort interaction. 2. 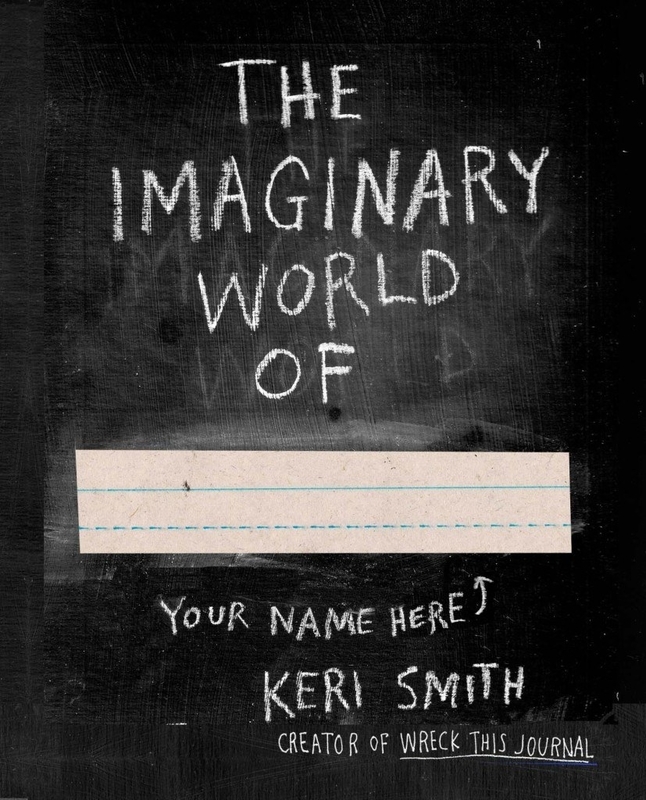 An interactive create-your-own-world book to put their innate creativity and imagination to work, because introverts have some of the busiest minds out there. Get it from Amazon for $12.44 or Barnes & Noble for $12.90. 3. A loose, slightly weathered tank top for people who, unlike Ariel, would rather just be a part of their own world, by themselves, with their gadgets and gizmos a-plenty. Get it from Amazon for $10.29+ (sizes S-XXL / four colors). 4. 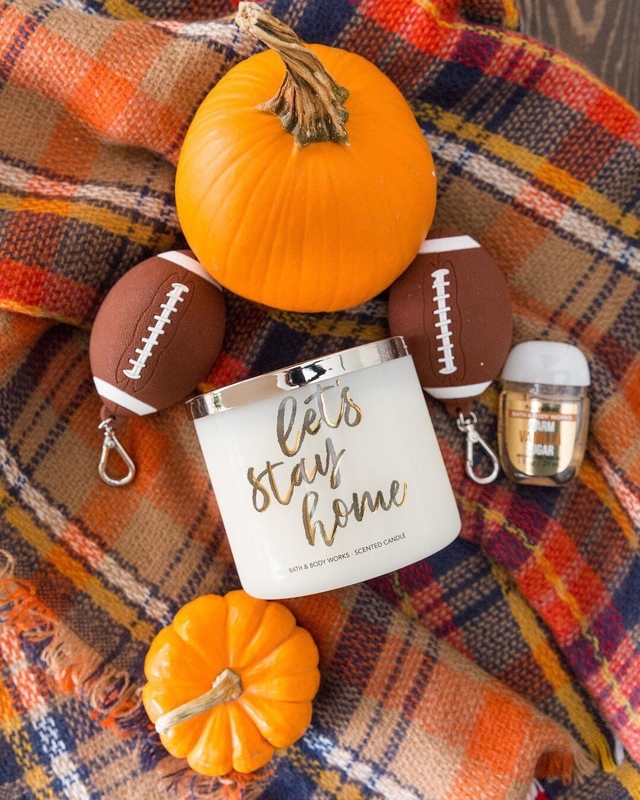 A heartwarming three-wick candle that understands staying home and staying warm is always the best choice — choose from vanilla, pumpkin, and marshmallow or smoked cedar, clove buds, and warm rich embers, or just get both! 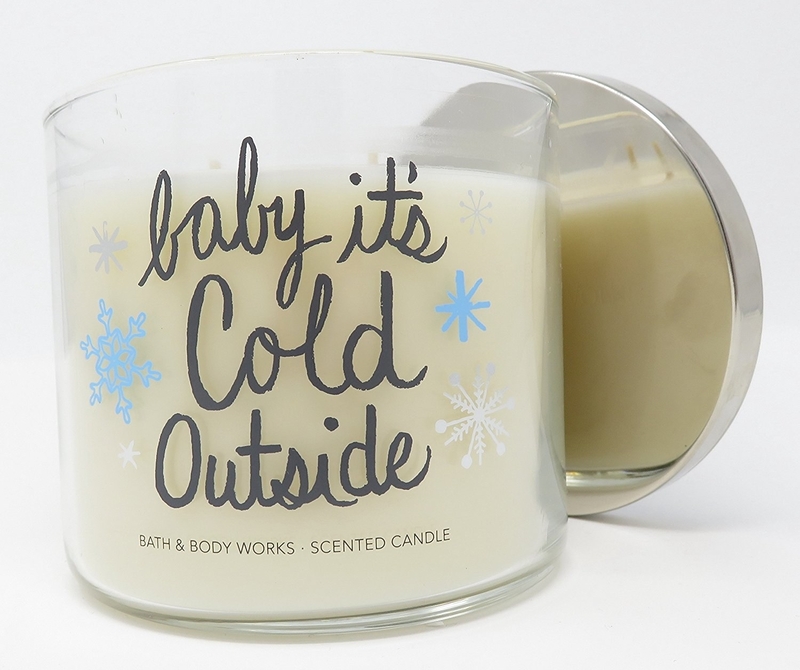 Get the first one from Amazon for $24.50 and the second one from Amazon for $21.95 or Bath & Body Works for $24.50. 5. A doormat with a very simple and very real message to all who dare disturb your alone time. Ok, so what if it's every day? Just don't come, ever. Get it from Amazon for $18.43 or a similar one from Walmart for $10.19. 6. 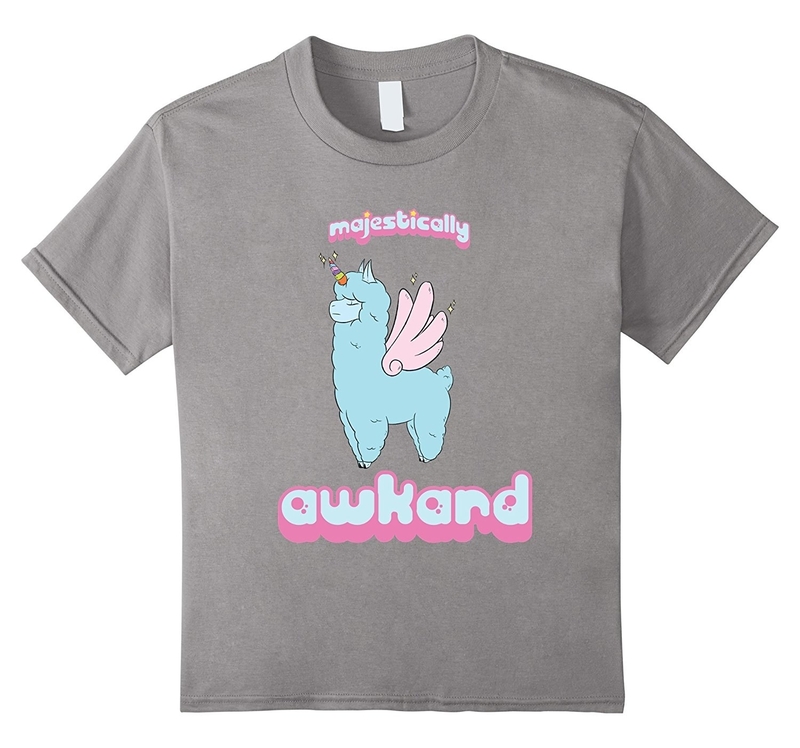 Awkward tees with a sorta triumphant feel to them, like yeah, I'm awkward and I'm awesome at it! 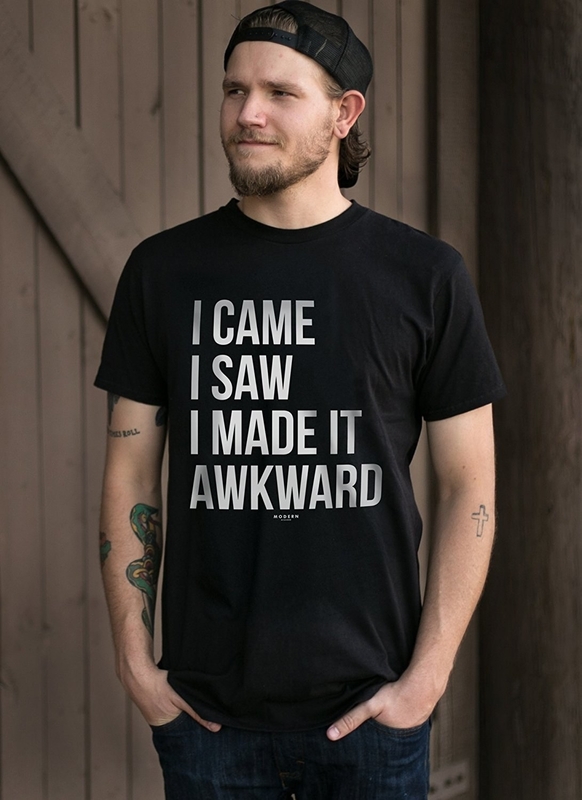 Get them from Amazon: the first one for $19.99+ (sizes S-3XL) and the second one for $19.99 (women's and men's sizes S-XL and youth sizes 4-12). 7. A petite 2.5-quart slow cooker that's just the right size for one person, one mouth, one heart — did I mention one? Get it from Amazon for $8.99 or Jet (in white) for $23.53. 8. A cozy, enveloping, and hug-like fleece blanket to bury away all your people-interacting and public-speaking stress in. Get it from Urban Outfitters for $39 (five colors available to ship rn). 9. Heated narwhal slippers (via desktop and laptop USB ports!) that are 100% better alternatives to real shoes and going outside. Get them from Amazon for $42.99 (one size fits most / also available in a light-up, non-heated version). 10. 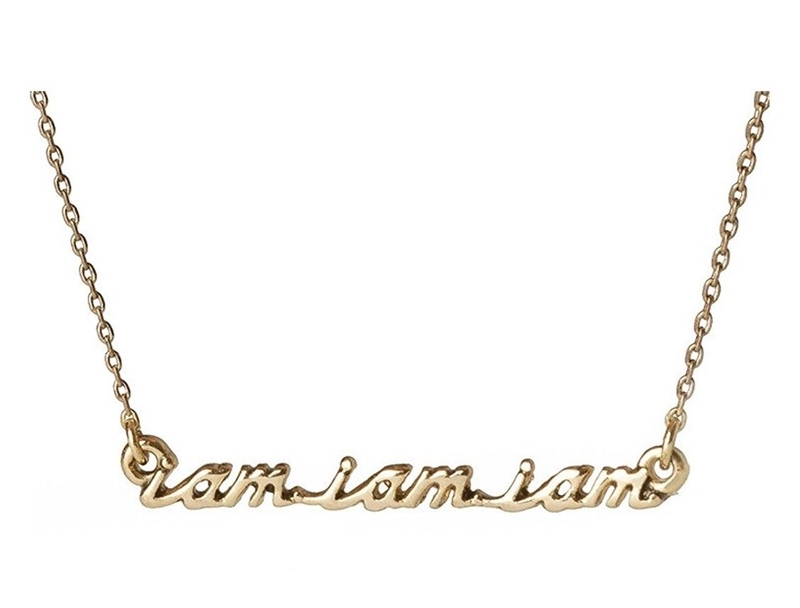 A simple and calming reminder (solid brass with 14-karat gold plating, FYI) inspired by one of American poetry's most renowned and brilliant introverts. 11. Lightweight, high-quality noise-canceling headphones so they can create their own bubble of privacy and calm, even in the midst of a crowded street or café. Comes with a 56-inch QC25 inline remote and microphone cable, airline adapter, carrying case, and AAA battery. Get them from Amazon for $169 (for Apple devices / only available in black) or $169 (for Samsung and Android devices / only available in black) or Walmart for $279. For a cheaper option, try these ones from Amazon or Jet for $39.99+! 12. 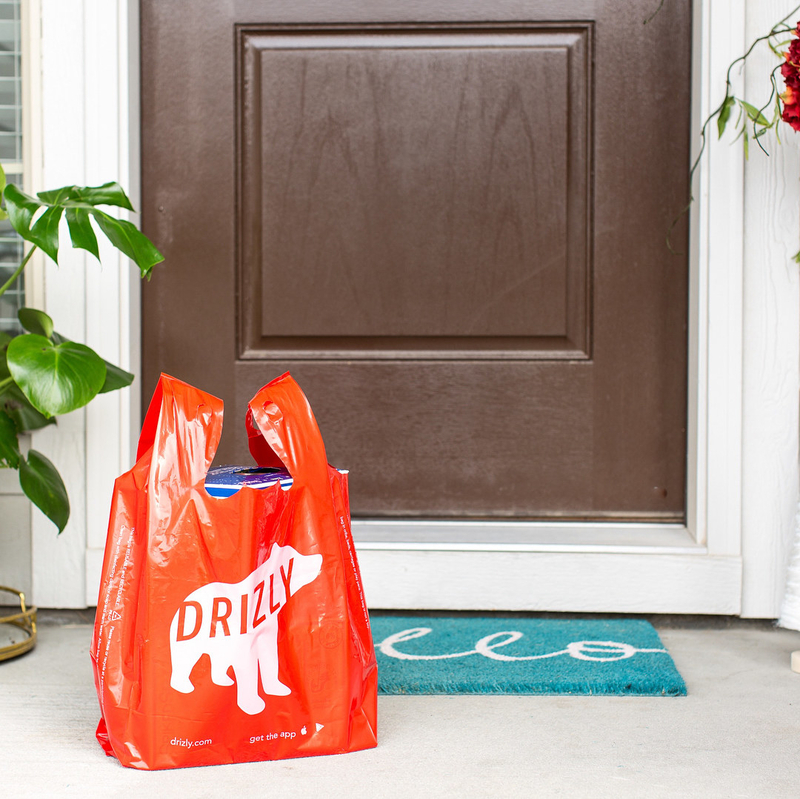 A mini (or bigger) bottle of prosecco delivered right to your doorstep because you're not about checkout small talk. Bubble, bubble, no toil and trouble! 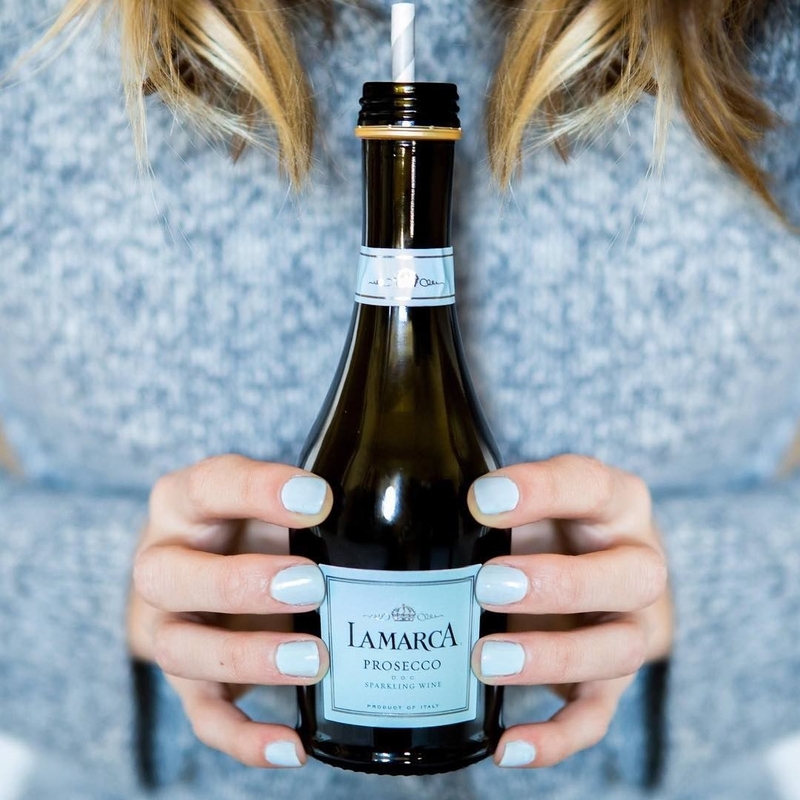 Get same-day delivery of La Marca Prosecco from Drizly for $8.99+. And check out everything else in their crazy-big selection of wines here! 13. A discreet and stylish monochrome oval flask for a few sips of liquid courage when you're brave and venture out to a Real World Party. Obviously, you don't need alcohol in ya to talk to people or make a great impression — but if you need to calm down your jitters a bit, it's *an* option. And also, obviously, drink responsibly. Get it from Amazon or ShopBop for $32 (five colors). 14. 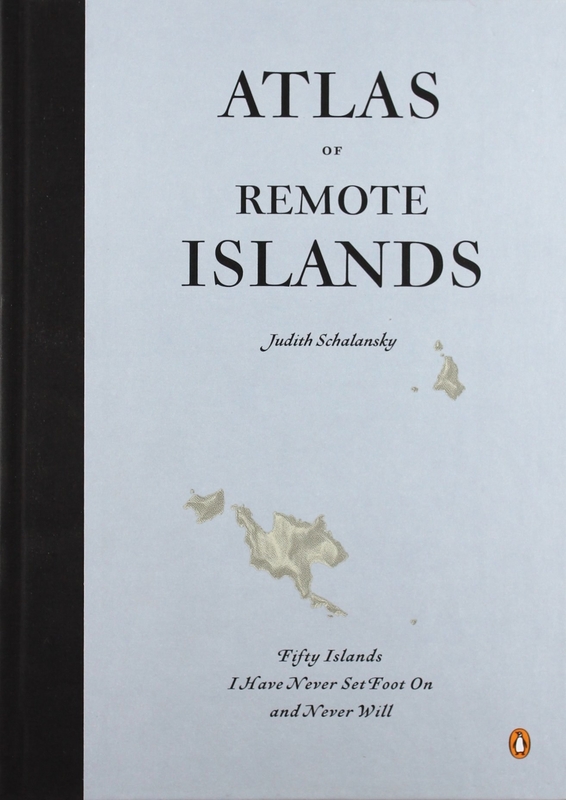 Two books to fuel their desire to move to a totally remote corner of the world and never speak to anyone again — bye, cell signal and Instagram FOMO!!! Get the first one from Amazon for $34.56 and the second one from Amazon for $19.99+ or Barnes and Noble for $24.67. 15. A curved body pillow for fluffy comfort and support from all sides — and, most importantly, it doesn't talk or nag like another human being! Brilliant. Get it from Amazon for $45.95 or a similar one from Jet (in white) for $48.66. 16. 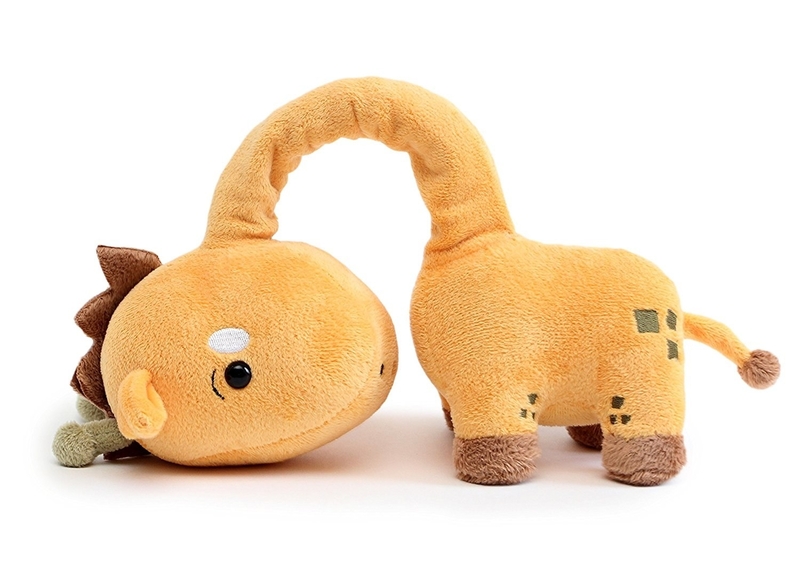 An awkward giraffe plush with an adjustable neck that's basically a carbon copy of introverts placed in most social situations. 17. 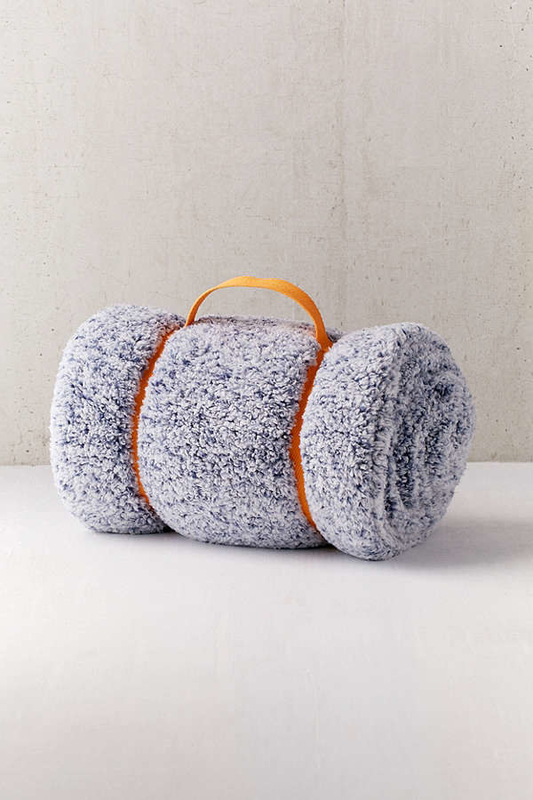 An ingenious hooded travel pillow to give chatty plane/train/bus neighbors a very clear message — sorry Carol, I'm not interested in hearing about your kids' talent show. Get it from Amazon for $24.95 (five colors) or a similar one from Jet for $12.71. 18. An extremely important pin that proudly shows off an introvert's membership to their favorite and totally not elite club. Their motto? Everyday we're shuffl—functioning. Get it from Papa Llama on Etsy for $10. Matching certificate here. 19. 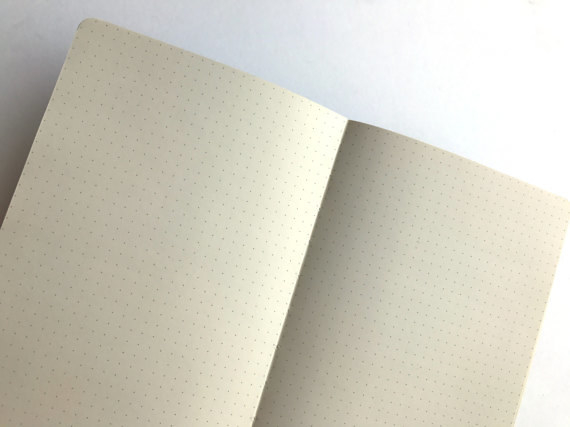 A dotted journal for jotting down overly-caffeinated musings, pre-planned comments for class participation grades*, and accomplishments of the day. Get it from Frantic Meerkat on Etsy for $12.99. 20. 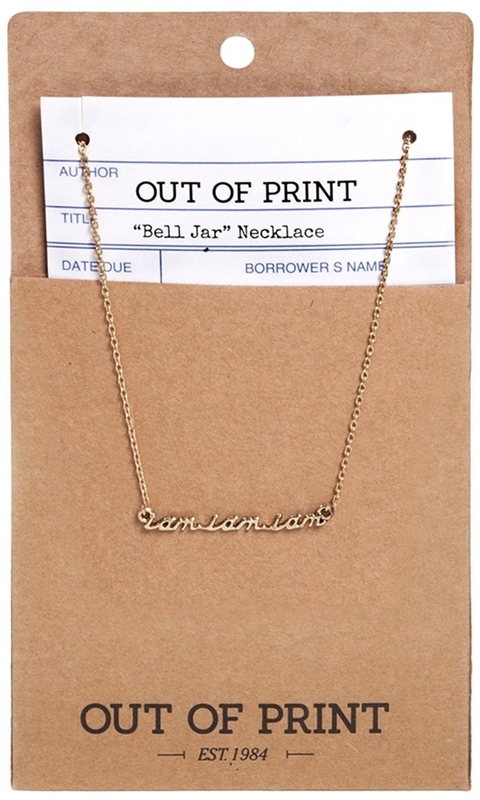 A punny necklace that will make them chuckle and then say, "Yes, actually, please do." 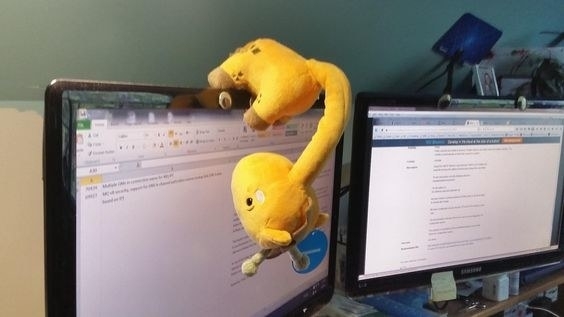 "Gotta look up animal memes, I hope you understand." 21. 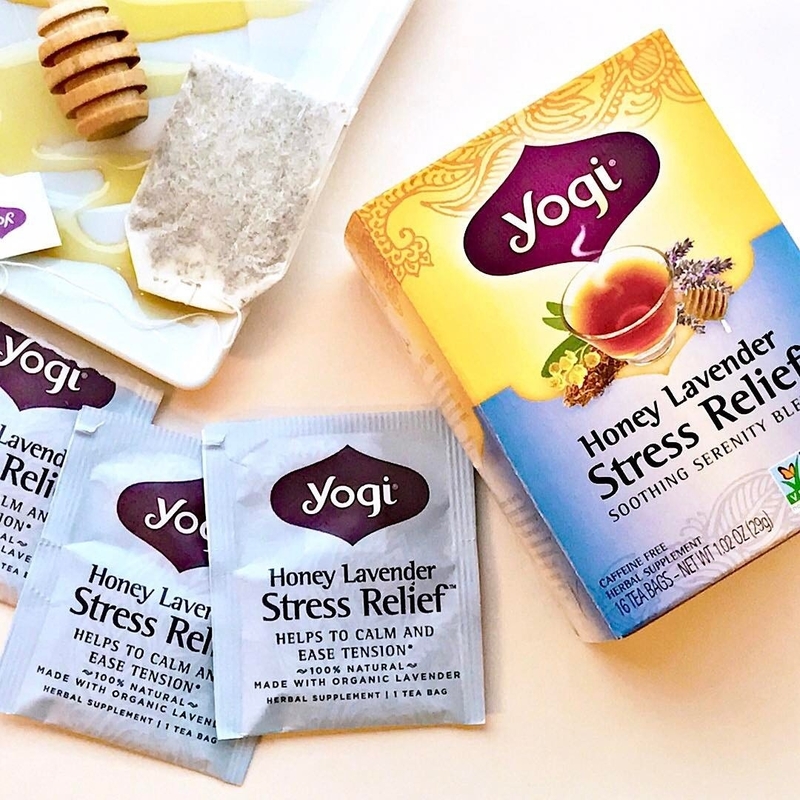 A darling stackable tea set and tension-relieving, caffeine-free tea to cozy up with allll winter long — and fyi, sharing's not in the protocol. 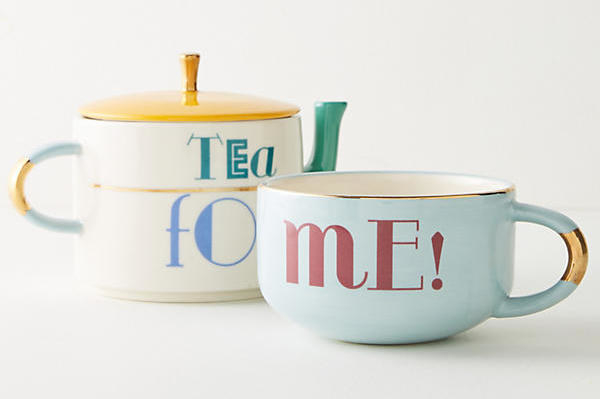 Get the tea set from Anthropologie for $28 and a 16-pack of tea bags from Jet for $4.93 or Amazon for $6.89+ (six flavors). 22. 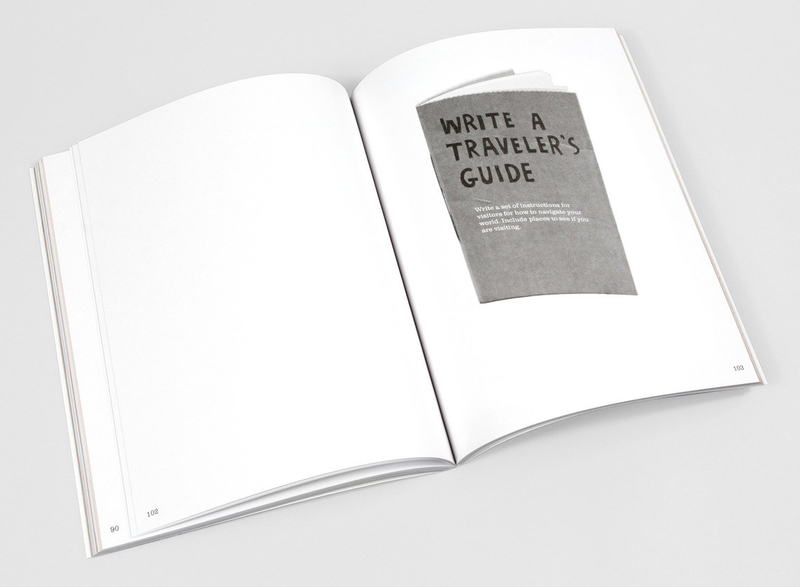 A zany yet inspiring activity book that lets the reader become a co-author through doodling, lists, paper-craft projects, writing prompts, and lots more — solitary projects = A+. Get it from Amazon for $10.38 or Barnes and Noble for $12.48. 23. Plush onesies to prance around the house in 24/7 because what else would one wear? Separate tops and bottoms just aren't full coziness potential. Get the first one from Target for $15 (sizes XS-XXL) and the second one from Aerie for $35.97 (sizes XS-XXL). 24. 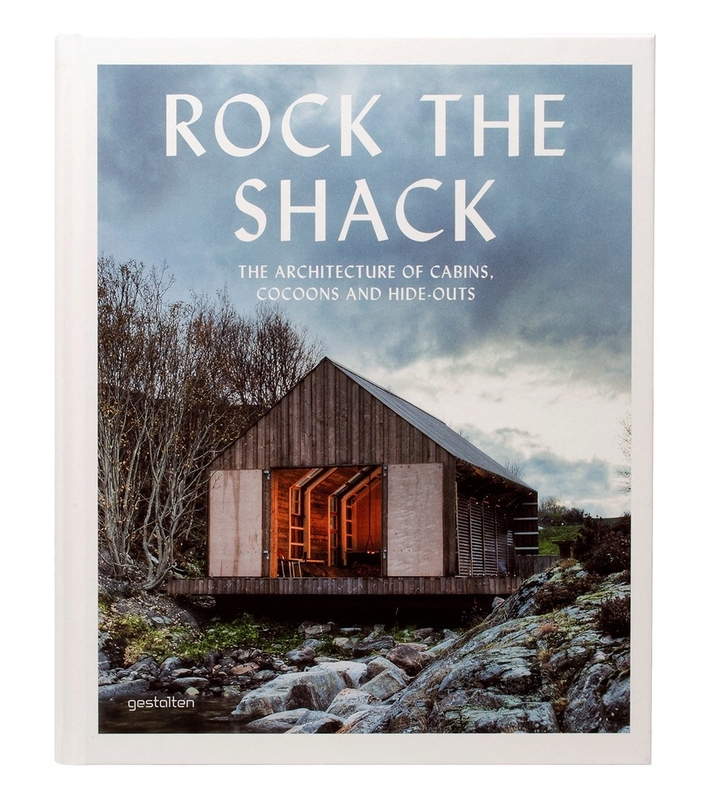 And finally a book that pushes you to do something outside of your comfort zone on a small, manageable scale — because whatever you do, be happy and proud of it! Promising review: "I love the daily prompts that force me to step outside of my comfort zone to become a bolder version of myself. Definitely a worthwhile purchase!" —Emma C.
Get it from Amazon for $11.33 or Barnes and Noble for $11.58. But for now, we'll just hide out for a little longer.